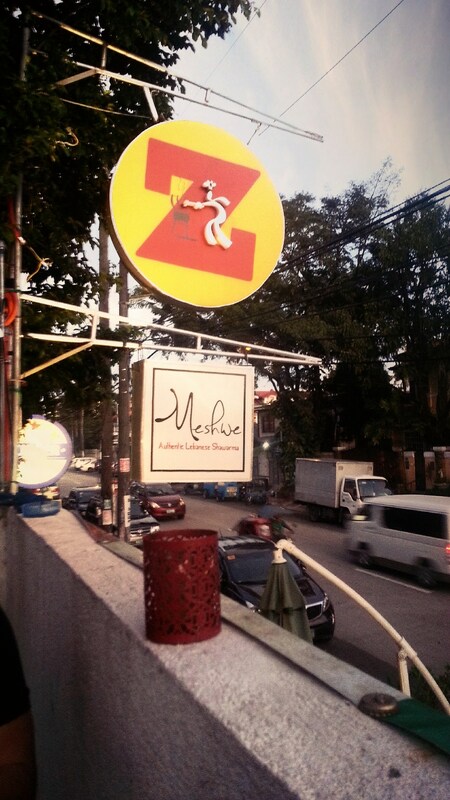 For the longest time, I miserably could not find the Maginhawa St. joint, only to later discover the Z Compound on Malingap St. Interestingly, these street names have more in common aside from virtues and syllables—do guess—and intersect at the Bayan Tel building, which is a favorite family landmark. 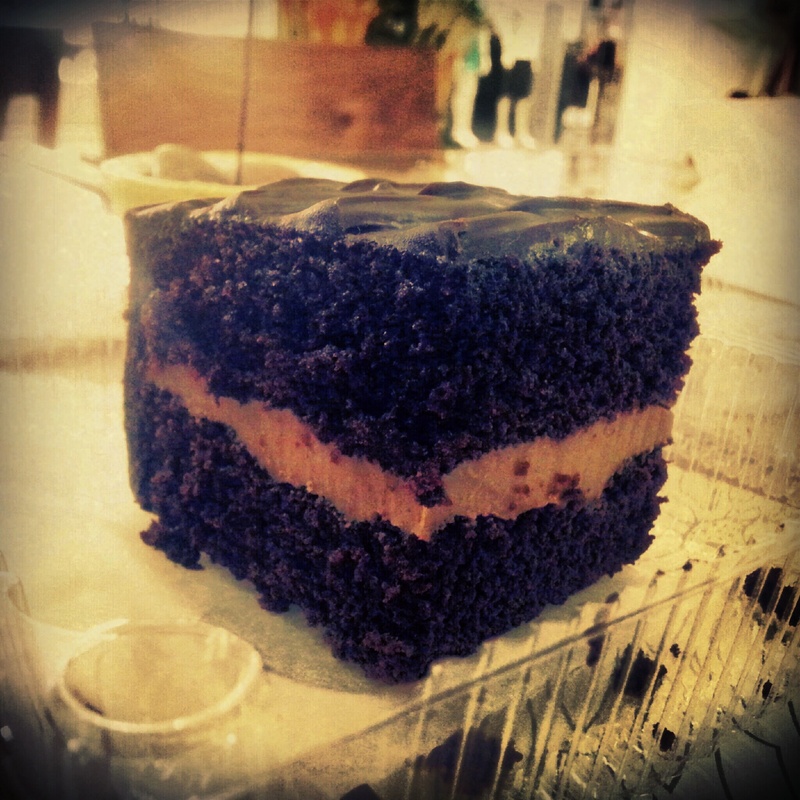 It is also a 5-second walk away from Pino, which is another friendly landmark. But of course, you can’t miss that bellowing yellow “Z” sign! On a rainy Thursday night, the Z Compound was packed mainly with college students and yuppies. It’s a free-for-all place, a bit tough to find seats during peak hours—though you’ll be surprised to see the 2nd floor veranda on some restaurants. The Backyard Reservoir is somewhere in the core of the compound and looks artfully decorated yet still bearing that laid-back and outdoorsy guise. It manages its slight menu in a chalkboard—but despite the seemingly short list—decisions are still hard to make with the deliriously pleasant sounding pizza and sandwich names! The iced tea looks awesome too–and tastes, fruity! Appetizers are the usual fried fares, but who can say no to mozzarella sticks? The sticks are firm and packed with cheese, whilst the Curly Fries are reminiscent of the twister fries that everyone just loves. Careful not to eat too much or you’ll miss out on the main meals! 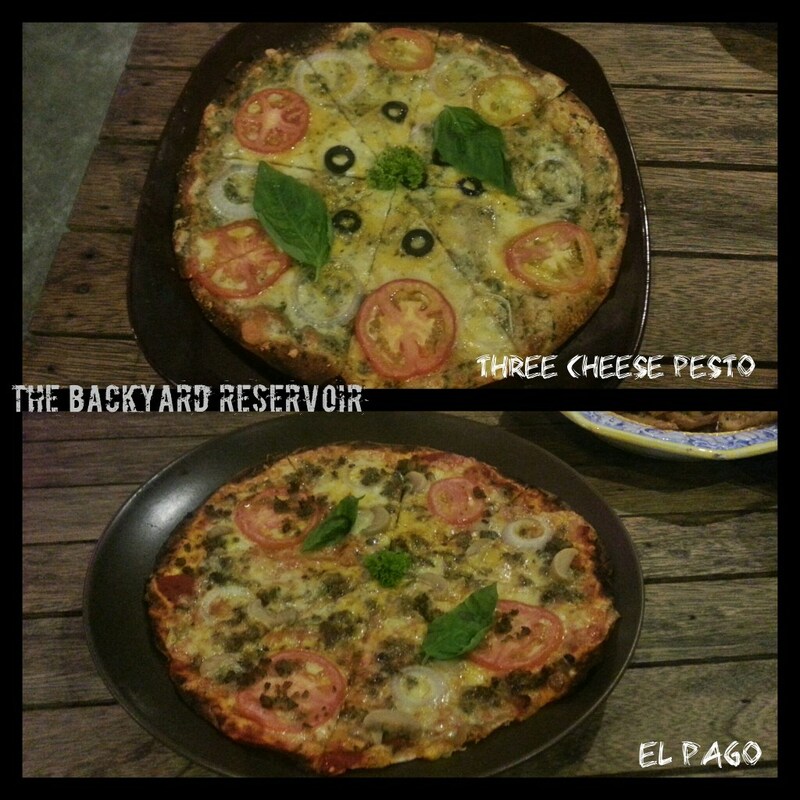 There are a handful of pizza names though the El Pago (homemade sausage) and Three Cheese Pesto stand out. The El Pago lends a meaty touch to the thin crust. The Three Cheese Pesto has the right balance of herb and cheese atop the crust—even cold it tastes awesome. The Sandwiches are crafted generously, the meat almost pouring out of the wheat bread (for the Pastrami and Ham, Egg & Cheese). Of course we could do with sidings, but with curly fries on the menu, this has been addressed. 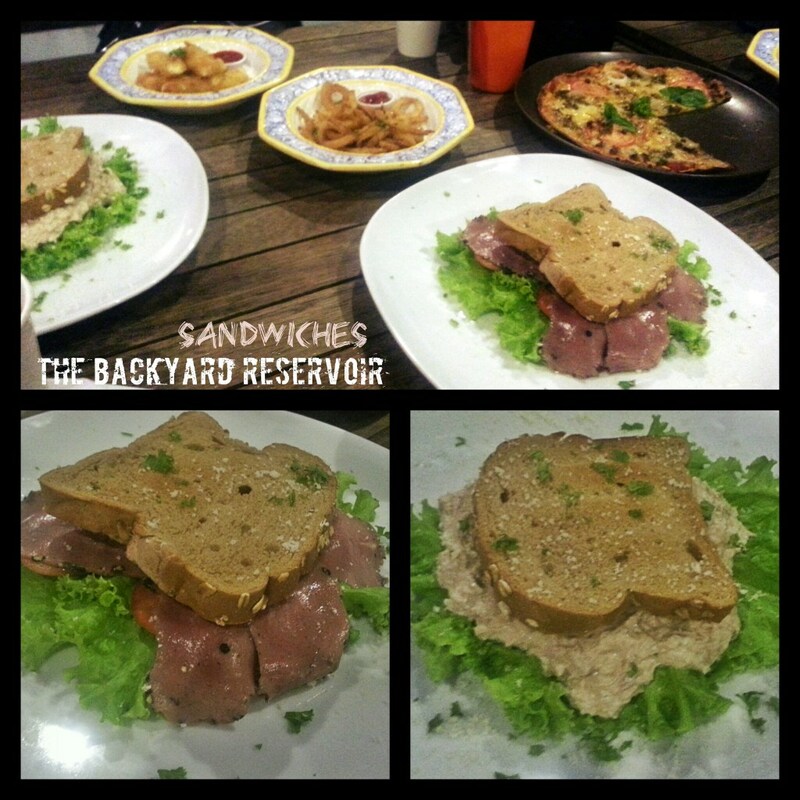 The Tuna Melt is just freely pouring out with tuna, it is a perfectly balanced (and healthy) meal on its own. The meaty variants are just as chunky and heftily prepared. Don’t be ashamed to ask for utensils to wolf down these gigantic beasts of bread! 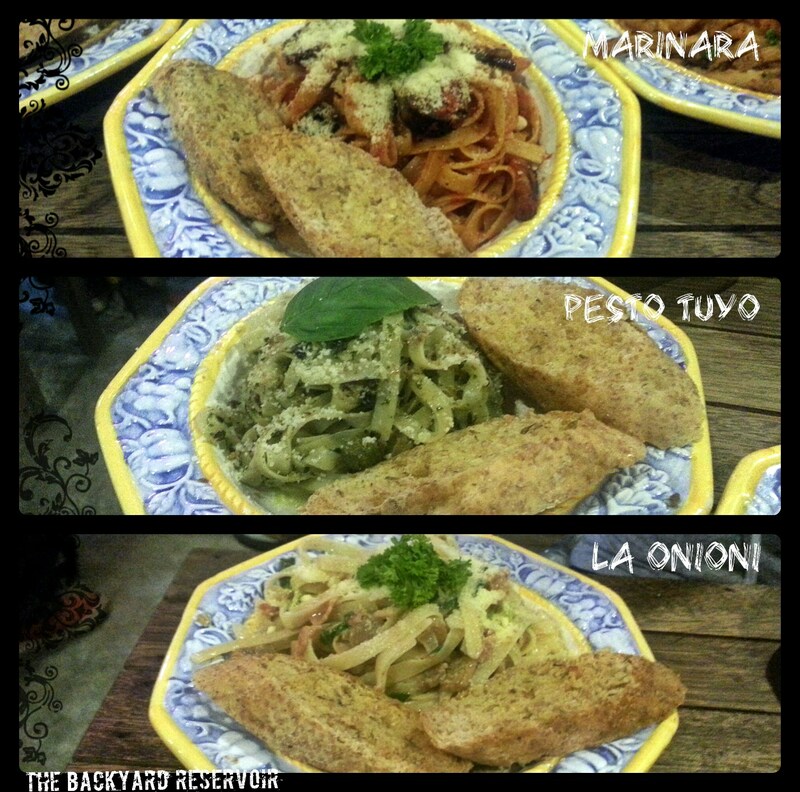 Pasta selections come in three: La Onioni, Marinara and Pesto Tuyo. 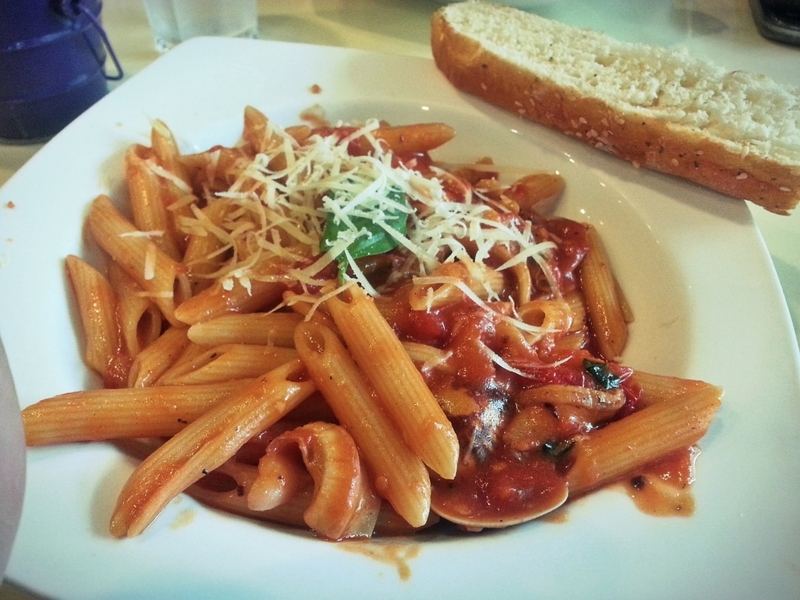 Whilst the Marinara can do a bit more with the sauce, the Pesto Tuyo is a sure winner. With the usual seafood twist to my favorite pesto, this pasta dish brings out comfort food to the fusion level. 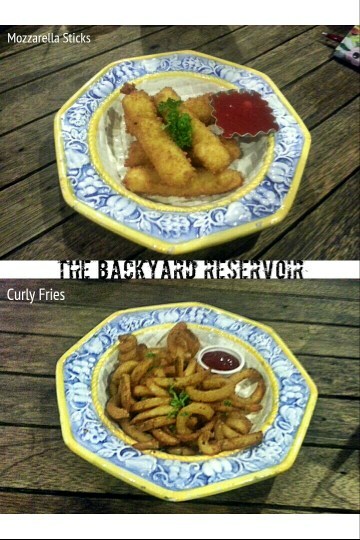 Hungry diners can finish a bowl—but with the price range of the Backyard Reservoir, come on, do share. 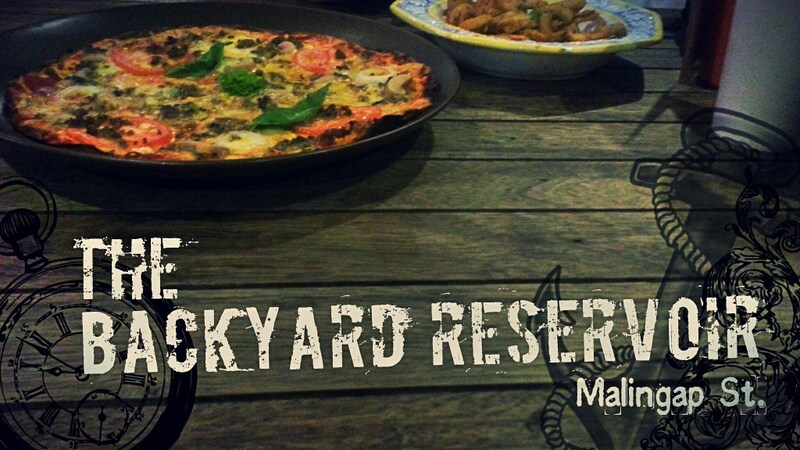 That’s the Backyard rule—and you still get change, for dessert. Some people aren’t really poor; they just go by other names like stingy, misers, self-serving, on a budget and my personal favorite, penny pinchers! We have to face the fact that not everybody has a lavish budget to soothe their gastronomic needs. There are other priorities in life, we get that. Cleaning through my stuff, I realise I have my share of cheap sightings, worth taking photos (and keeping for a very long time). There are a few pricey grub, but they were all one-time meal,s so none were written about and just used up precious Android memory space. So here’s a collection of the cheap and not-too cheap foodstuff that managed a smile on my face and oh-so shallow pockets! Here’s to penny pinching and more to come! Forget BLT and Reuben. 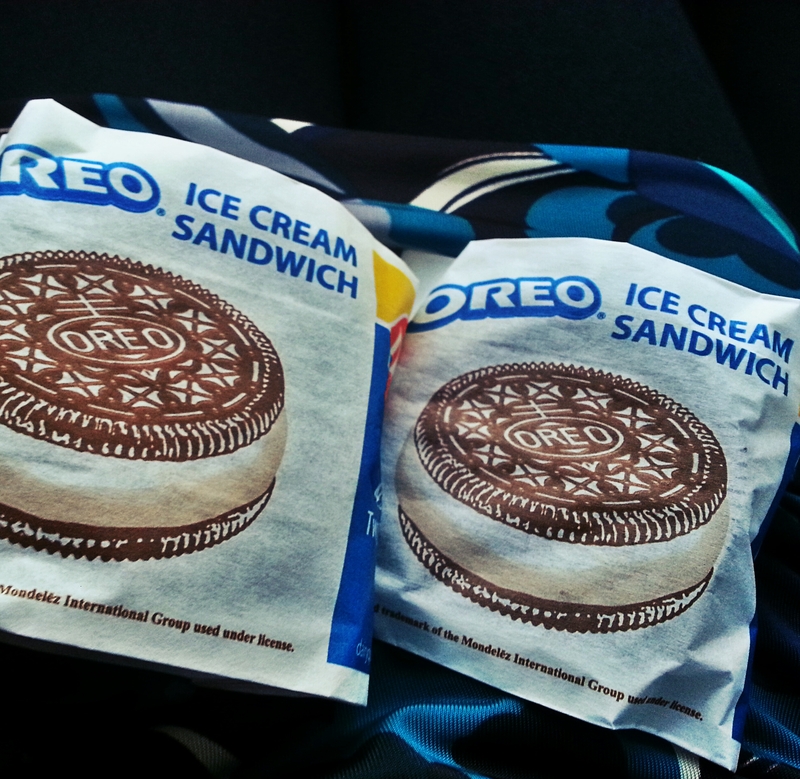 Oreo + DQ = The Sandwich. 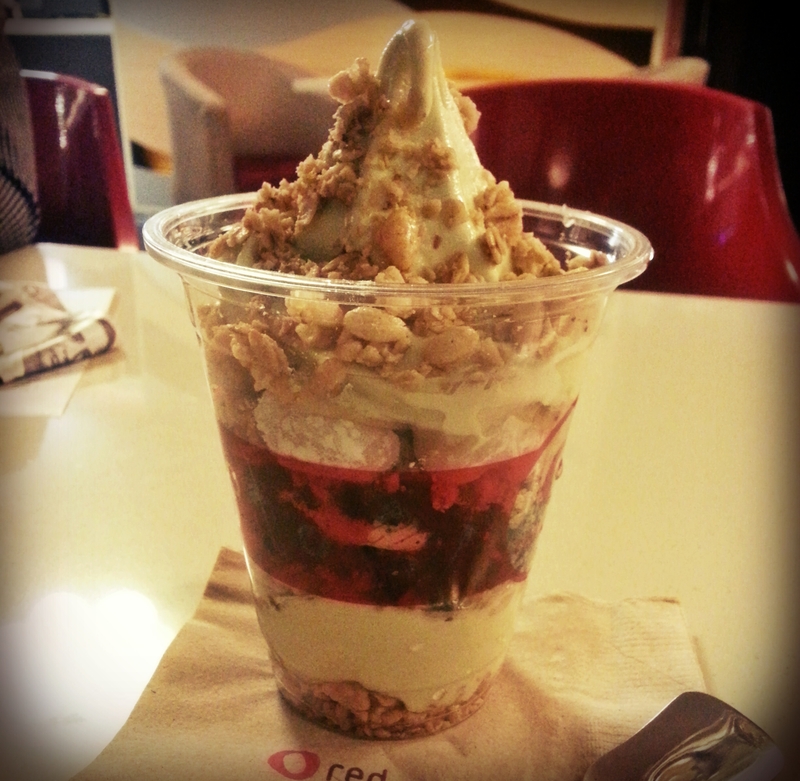 Red Mango Green Tea Parfait has everything perfect in it, on it and is just it! When in a hurry, Spaghetti Factory can be a so-so lunchy. Starbucks tuna dill melt is so lenten friendly, you can be a sinner for lusting over it. 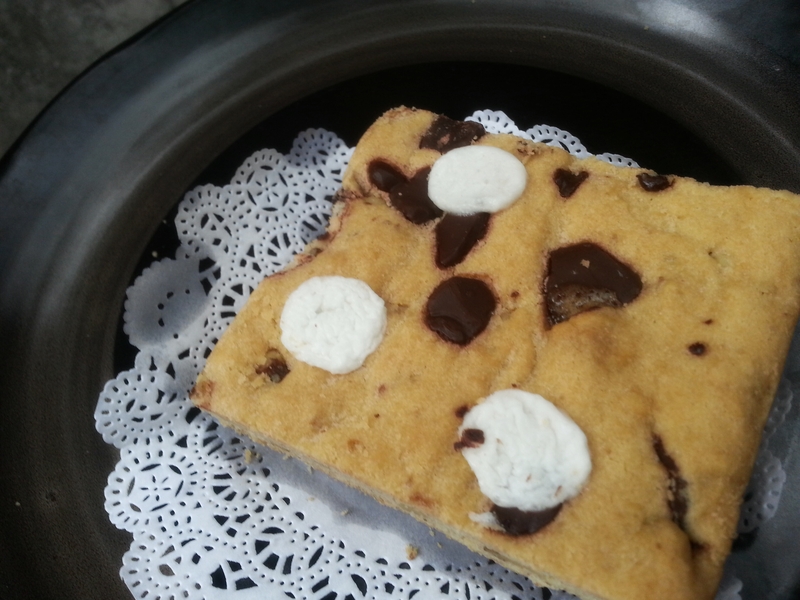 Sonja’s Blondie Bar is far from dumb. It’s… black, white and to die for! 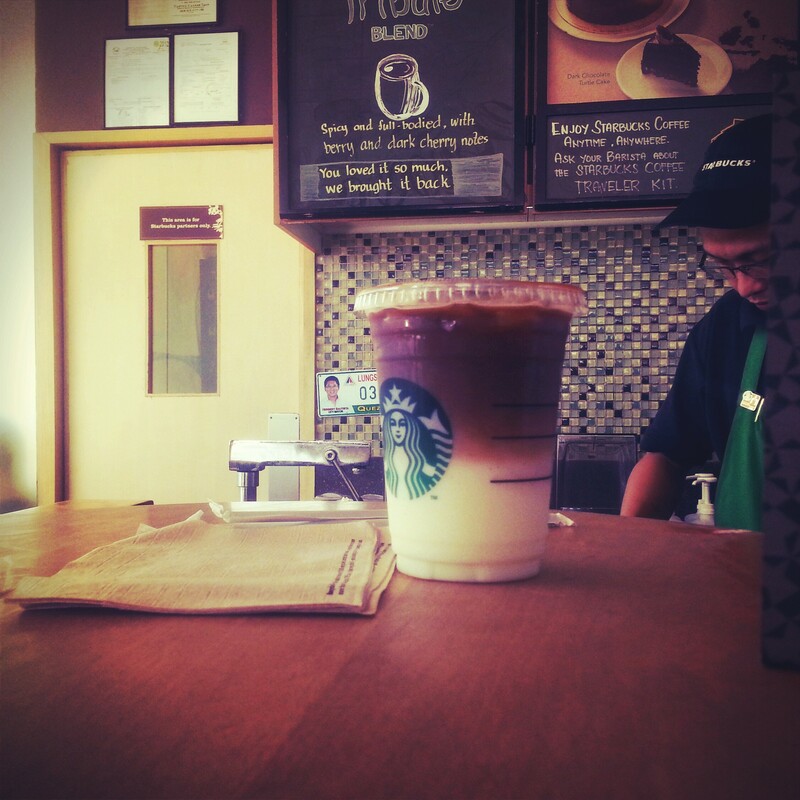 Starbucks Asian Dolce Latte: Sweet, sweet and just sweeeeeeet! Ti Amo Taco Bell. Who doesn’t? 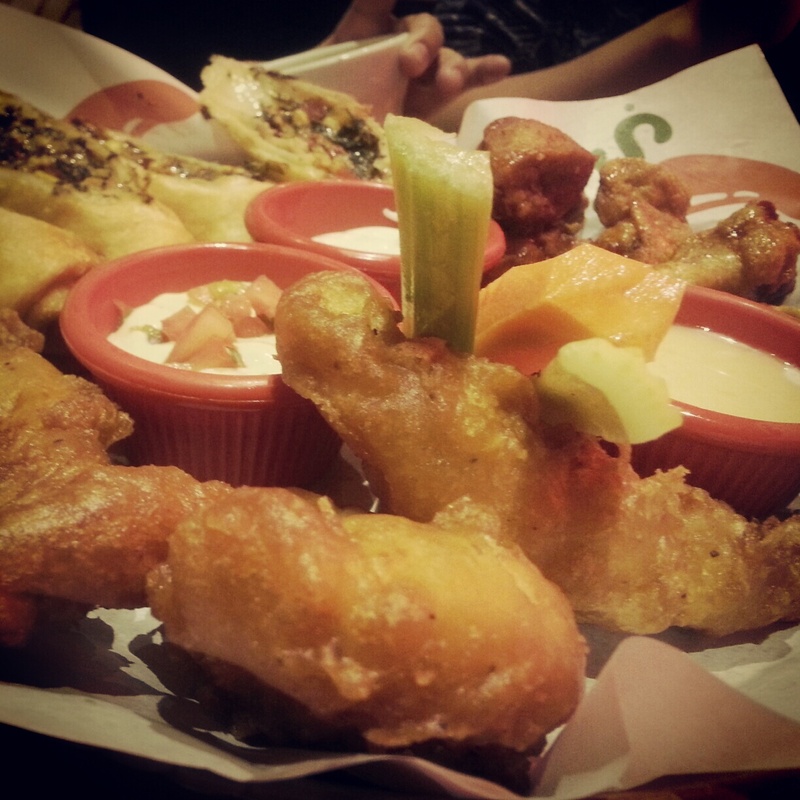 Chili’s Appetizer Sampler: Best served with good lighting and endless chatting! 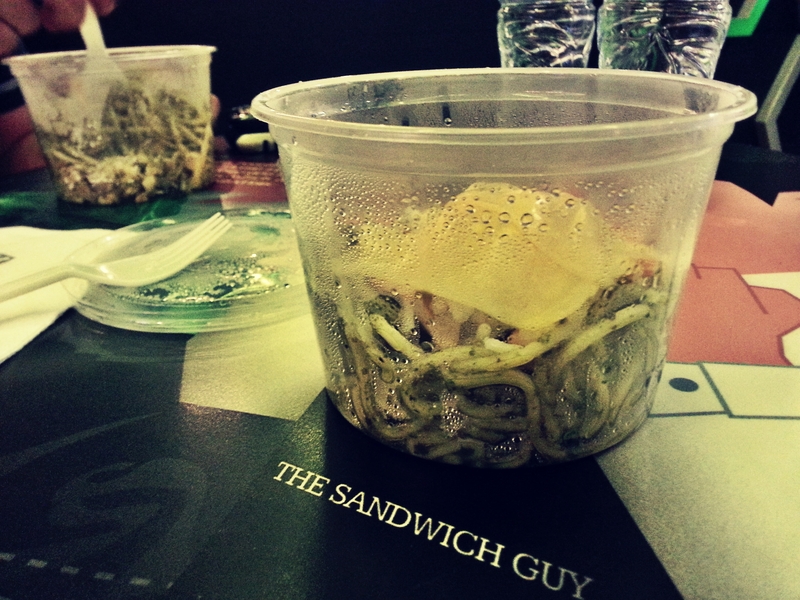 The Sandwich Guy Seafood Pesto: You will regret being a slow eater.. like me! 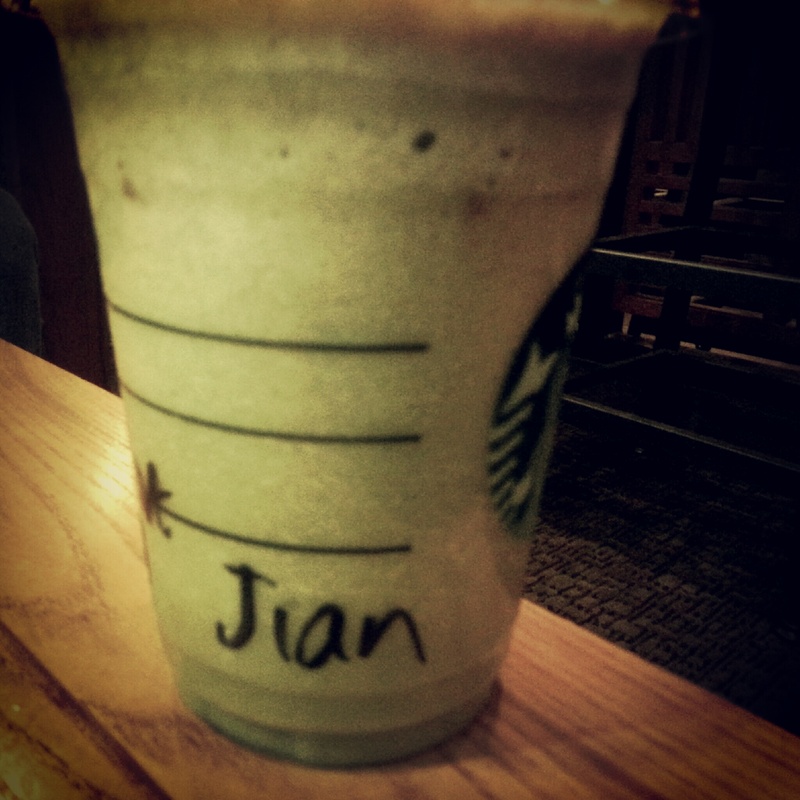 Hands down, the best reward in life is Starbucks Green Tea Frap, Grande without Whipped Cream for my forever misspelled name. Purrfect. Subway with Tuna and mustard is just the best anti-stress lunch, next to green tea frap. 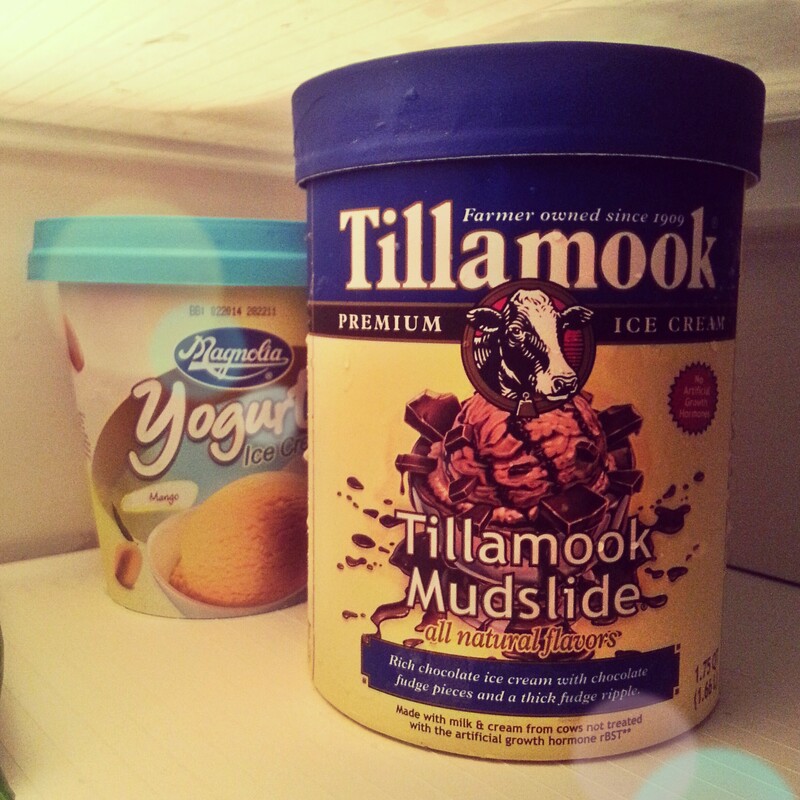 Tillamook Mudslide makes me forget gelato and vegans exists. I love moo!!! 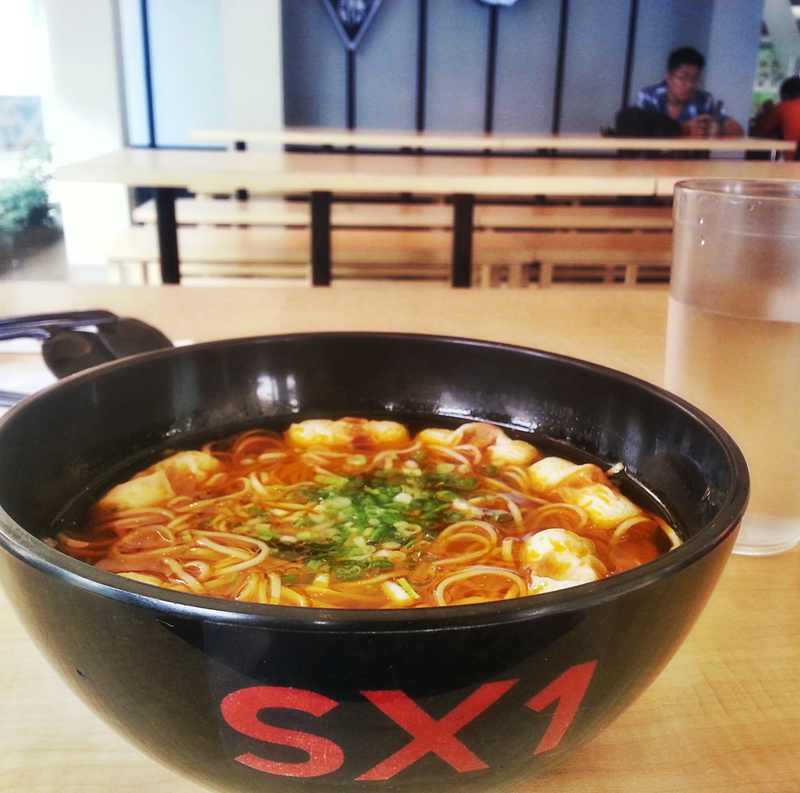 The only seafood ramen I can eat: Spicy Chikuwa Ramen. Red not because of #filter but because it’s a fiery pit of chili. Sit beside a firehouse. Be safe. 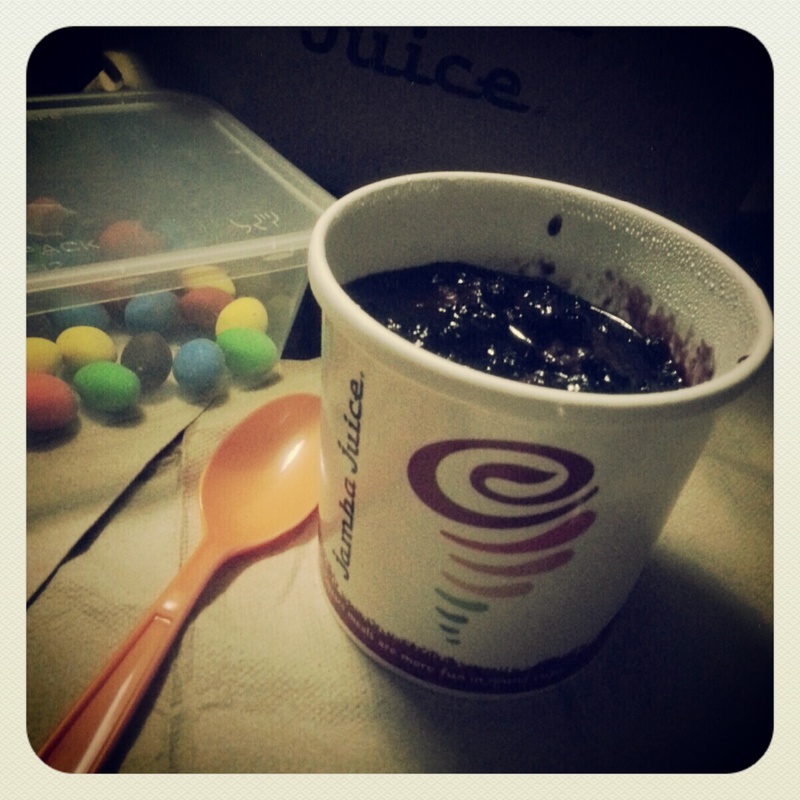 Last but not the least, Jamba Juice is love, lust and life in one. Acai Supercharger for sad days, Orange A-Peel for sick days and Banana Berry any day! Now that I mention it, not everything is cheap or awesome discoveries. Heck, I just unloaded my memory on this post for random sightings. Promise the next post will be more… educational and relevant. Yeah right. 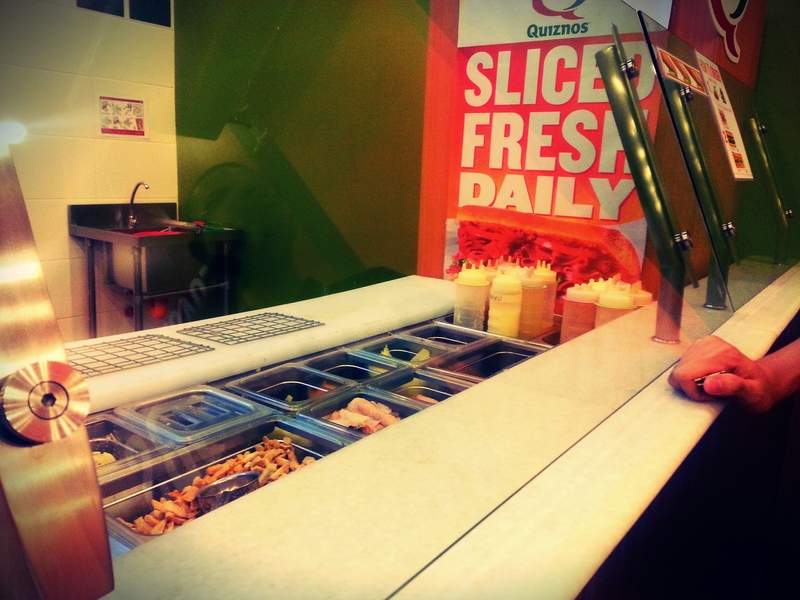 For the longest time I thought of Quiznos as a Mexican joint. Blame the Q and the fact that it sounds like quezo and Quezacotl, the latter of which happens to be a Final Fantasy summon and not a Latin myth as the name might subtly hint. Since my meek purchase was the salad, this ought to be short and bittersweet. Should I be back in school, this is how I will define Quiznos’ USP: Sandwiches substandard to Subway with no interest in gardening, greens anything that grows from seeds. 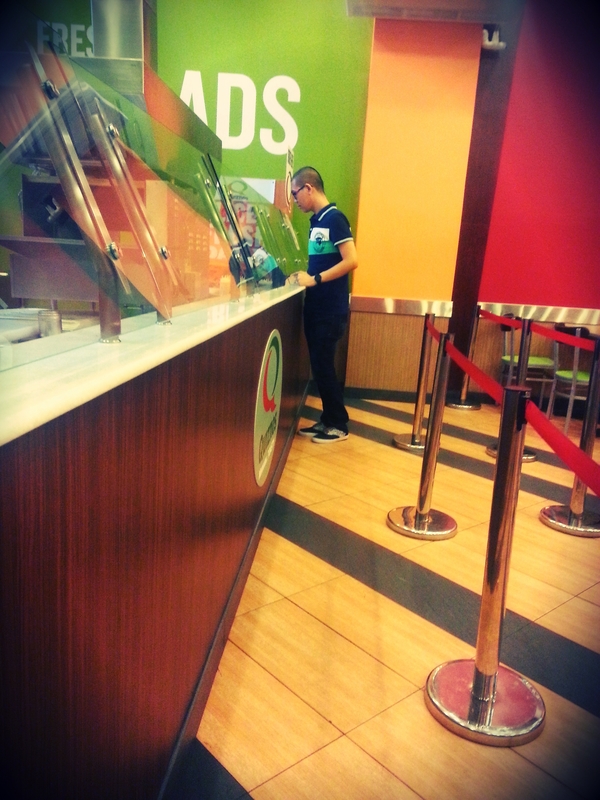 Having painstakingly stared at the menu for quite a long bit, bordering on stalker ogling which did not fit my short dress, I came to the conclusion that Quiznos is a haven for the carnivorous sandwich eaters; everyone else is doomed to starve. Of course they have the option of salad, which I suspiciously fell prey to. 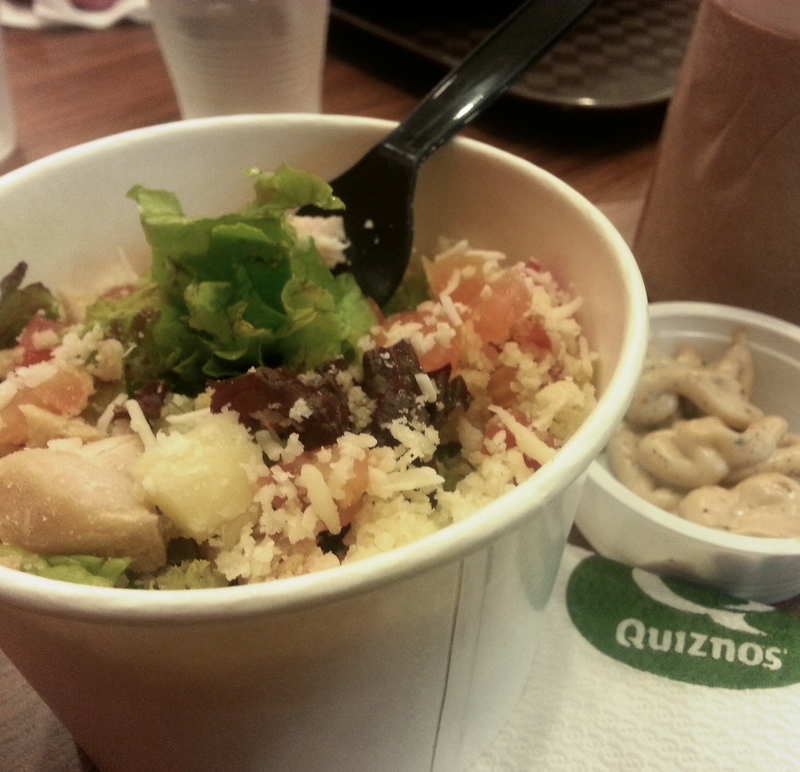 Fairly cheap, small bowl, tossed salad and minimal toppings, the Caesar dressing was average but way better than the supermarket variety. Tossed with cheese and chicken bits, this was all right as a siding. 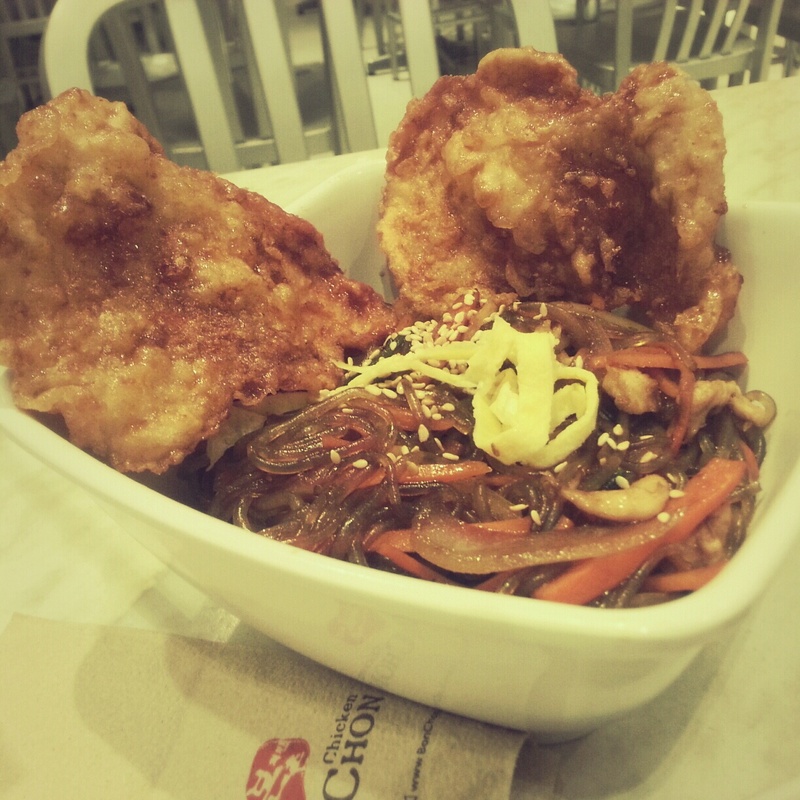 If I had been in my hungry self though, normal capacity would be 3 bowls at roughly a total of P250. 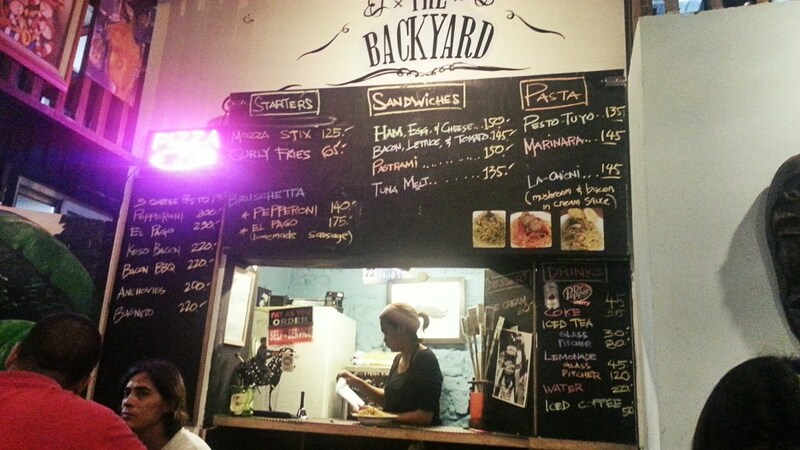 Of course at P250 I could always go for a sandwich, but wait, I forgot, everything has meat in it! Even this chicken variant managed to sneak in some bacon for that carbonara effect. How unkind to veggies. 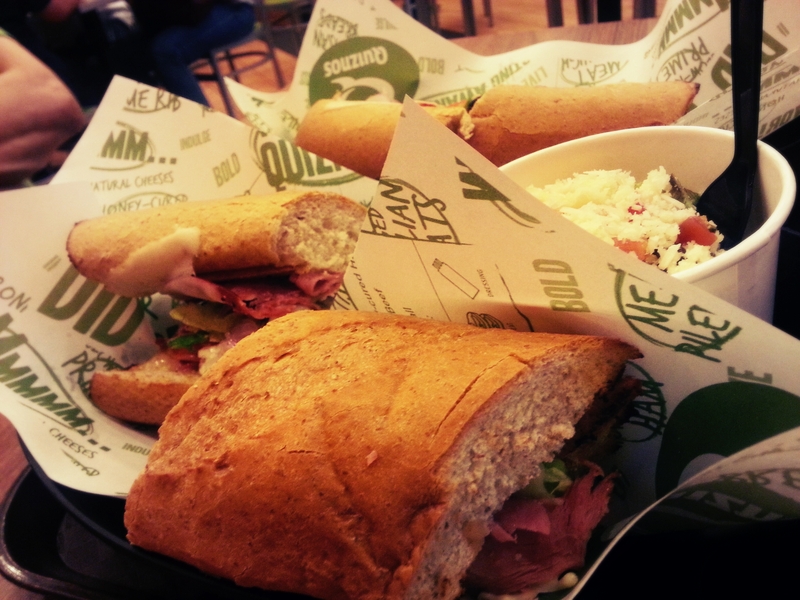 So for this veg-cat, au revoir to Quiznos—which unfortunately has a branch near my Eastwood office. And no Subway. I guess it’s just me and Quezacotl for now. People often rush to McDonald’s or 7-11 for their quick lunches, which I agree, is the epitome of convenience. I choose not to follow suit though, since to be honest, I don’t seem to eat majority of what they sell, except for hot fudge sundae and 7-11’s perfect Cavendish banana. At only P12, who can resist that? And so while office folks rush to the golden arch, I rush to the green minded orb, Starbucks. So far, I have been finding their sandwiches rather delectable, with gouda cheese, pesto and even fish and chips as part of the rotating filling roster. Very dubious in appearance is the Chicken Fajita Wrap that cannot even afford its own plastic wrapper and is placed alongside the pastries. Studded with bell peppers that look like candy from afar, one is sure to doubt of Fajita is meant as a synonym to gummy. However this roll is wrapped with cream cheese, bell peppers, fiery chicken fajita strips and one comfortingly soft roll – it’s quite a mucho Mexican steal for P95! Then comes the It’s Just Cheese, the ultimate cheese sandwich on rye with 9 different types: Gruyere, Emmenthal, Feta, Provolone, Cheddar, Mozzarella, Edam, Gouda and Monterey Jack . Beat that, quattro formaggio! 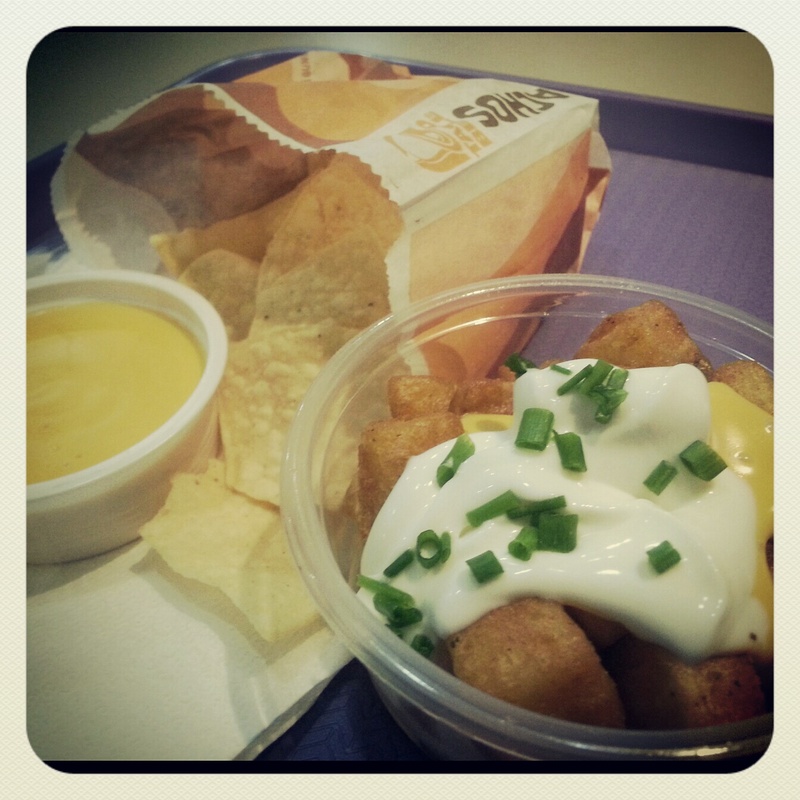 After this cheesy affair, cravings are sure to cease and a long dream with cows is in process. Goes well with milk, but tea is recommended. We may not wake up from dreaming of too much cows. While I’ve been trying to get off the frap wagon, there are still reasons for visiting Starbucks, and they require nothing with whipped cream or non fat milk and long name calling. Pardon me for being such a grinch because I don’t suppose I’ll be contributing to those Starbucks planner sticker collection anytime soon.